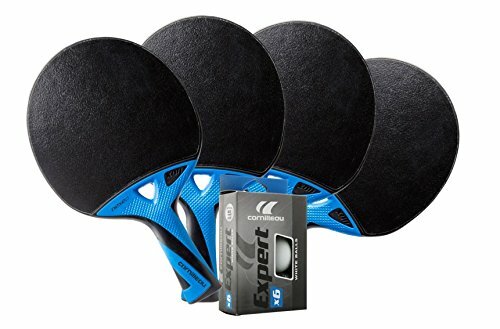 These are our high end outdoor paddles, great for players that hit with spin (both topspin or slice). 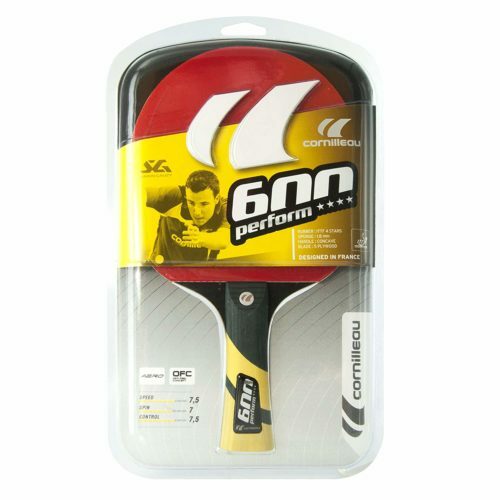 The paddles rate 9 out of 10 for speed which allows you to get good racket head speed through the ball and generate more spin. Spin is rated at 8.5 out of 10. 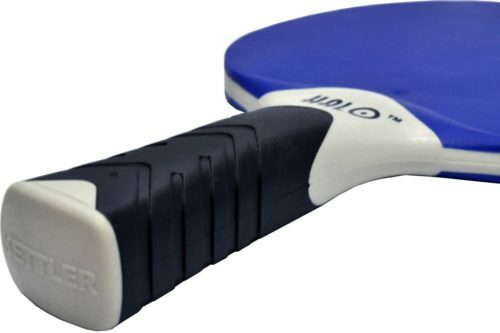 The spongebacked smooth rubber allowed me to hit with consistent spin and control was quite good. They are lighter than the Nexeo X70s due to the carbon fibers in the blade. 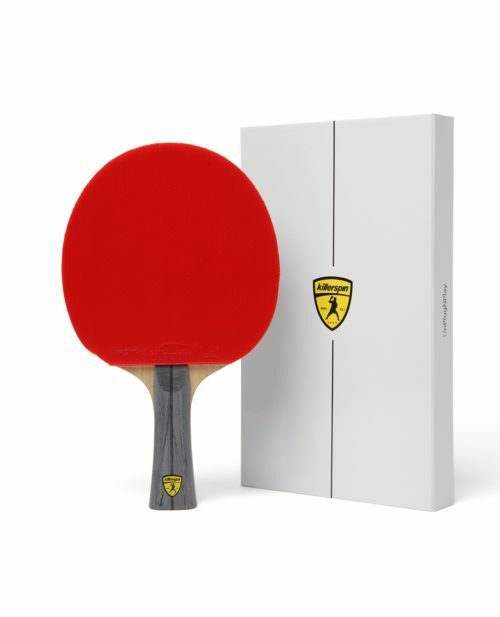 I like the grip on these paddles as well – felt comfortable in my hand. 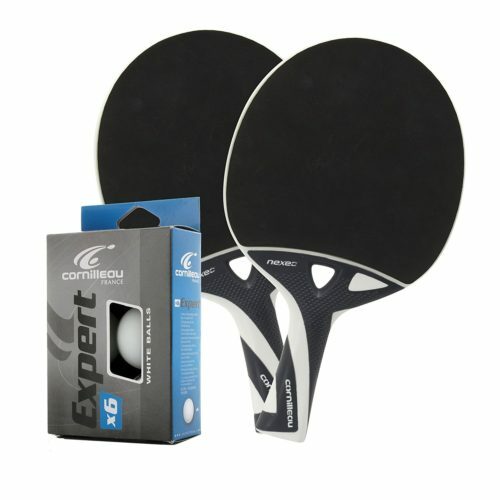 For outdoor performance, the only paddles superior are the Nexeo X200s which are nearly $75/each and beyond what most players need. The Nexeo X90s are ultra durable and weather resistant, so you can leave them outdoors in all weather. This racket set includes four new Nexeo X90 rackets and 6 balls. These durable and weatherproof composite rackets are high-precision and feature a spongebacked smooth rubber cover that offers quality of play with optimum speed and spin. Carbon fibers in the Nexeo X90 blade allows for even greater speed.